We Are Celebrating Our 41st Season! Celebrating our 41st year serving only the best quality goods. We take pride in making sure every visit to the store is a joyful and pleasant experience. 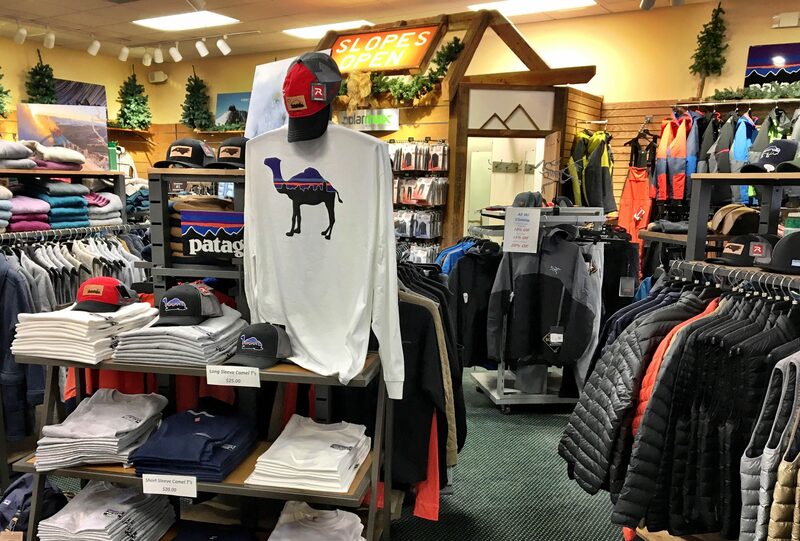 Come by and let us show you our amazing array of clothing and sporting goods. 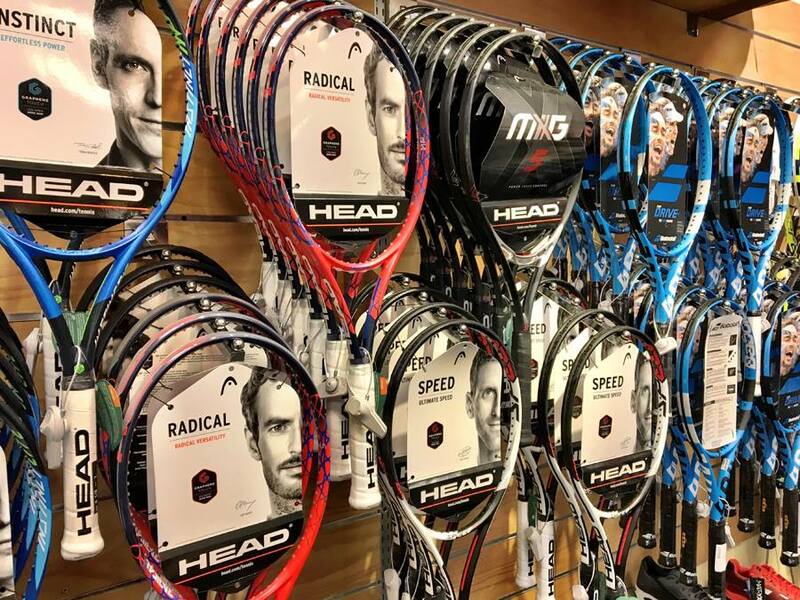 The Ski & Tennis Station has been the Triad’s lacrosse headquarters since 2000. 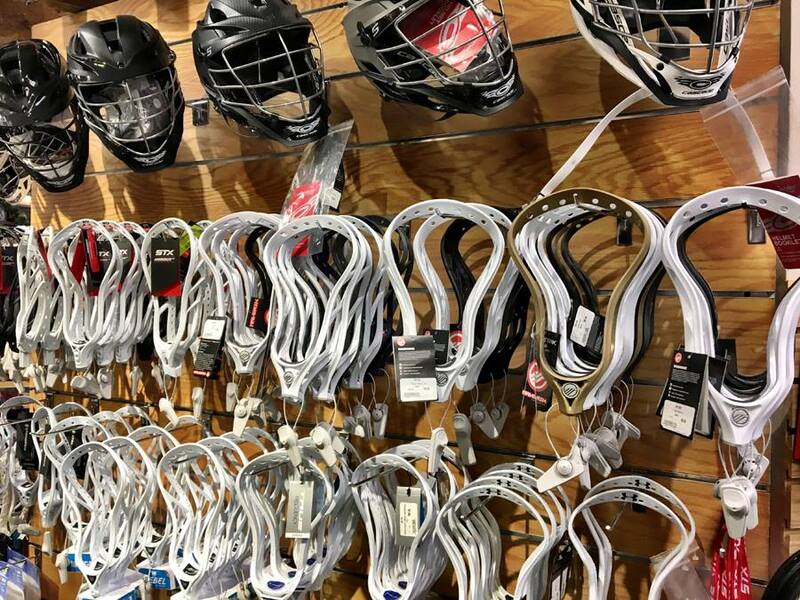 We have the best selection and prices guaranteed!STX, Epoch, Maverik, Cascade, East Coast, True, Under Armour, String King and more.